❤️ Why haven't my love relationships worked out the way I'd hoped they would? ❤️ Why haven't I attained success, no matter how hard I've worked? ❤️ How is it I'm facing struggle again, when I thought I'd finally figured out how to live happily? 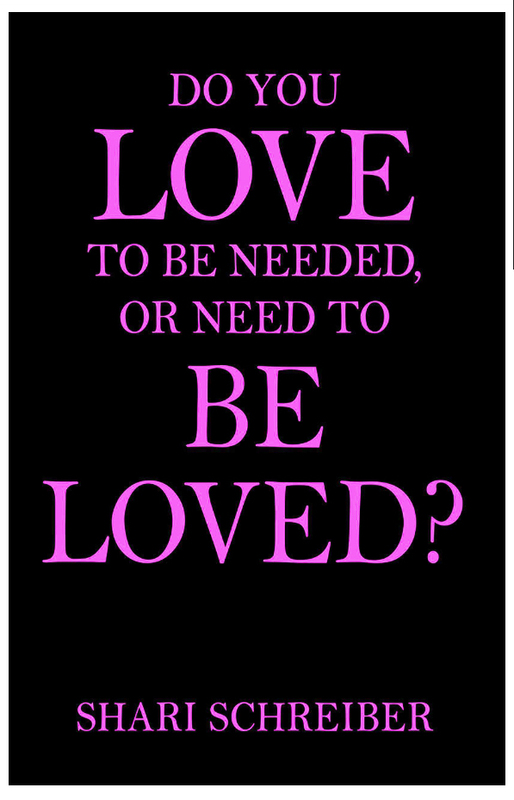 “DO YOU LOVE TO BE NEEDED, OR NEED TO BE LOVED?” is an exceptionally unique, groundbreaking book about codependency, how it begins during infancy, how it derails us in countless ways, and what's necessary to untangle and free ourselves from the compulsive vice-grip it's had on us, which has derailed our goals and dreams. Shari Schreiber learned about healing people by having to surmount her own painful life experiences. Tenacious about her pursuit of wholeness and wellness, she invented tools in her mid-twenties to help her grow beyond mere survival and learn to thrive. 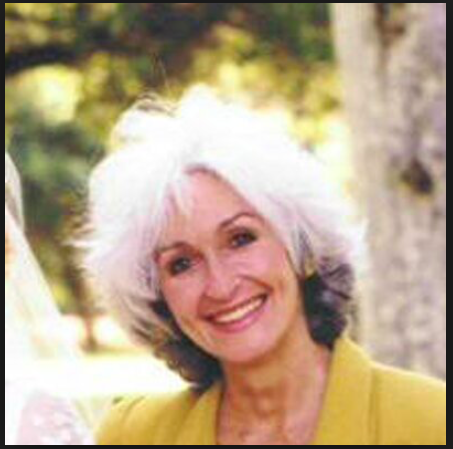 She imparted these tools and methods to her clients for 18 of the 25 years she was passionately dedicated to helping others repair themselves. Returning to school at age 41, she’d hoped to legitimize the talents she’d always had, but found that experience lacking. Ms. Schreiber has not worked as a state-licensed professional, because in her view, “psychotherapy” or mind work never seemed to resolve or remedy human pain. Her own approach was extremely unconventional, unique and effective in contrast to other forms of intervention, even within the realm of addiction recovery.